Mr. Forgeot, Paris, by 1953 . Hammer Galleries, New York; sold to Elizabeth Donner Norment, 1953 ; gift to PMA, 1972. 1. 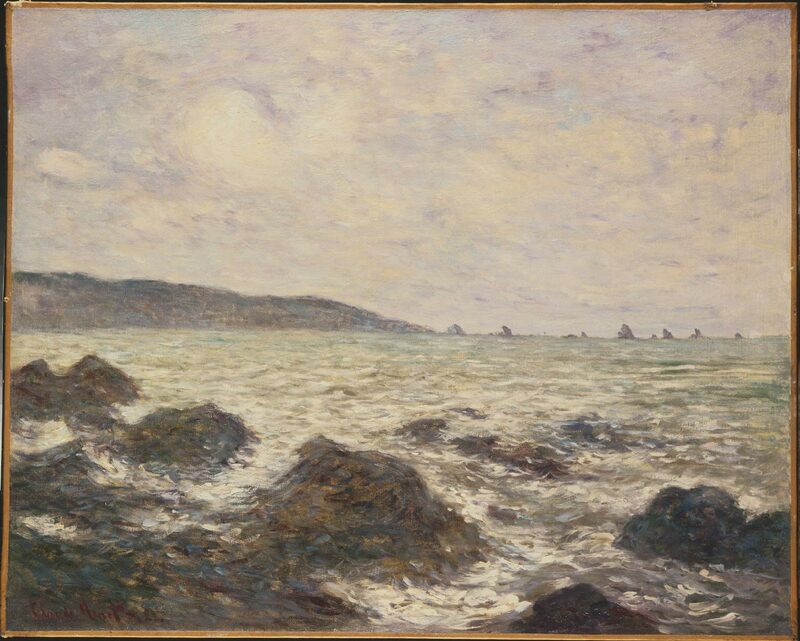 According to a 1982 letter from Charles Durand-Ruel, a Mr. Forgeot showed him the painting in Paris in 1953. 2. A Hammer Galleries certificate in the curatorial file indicates that the painting was sold by them in 1953.